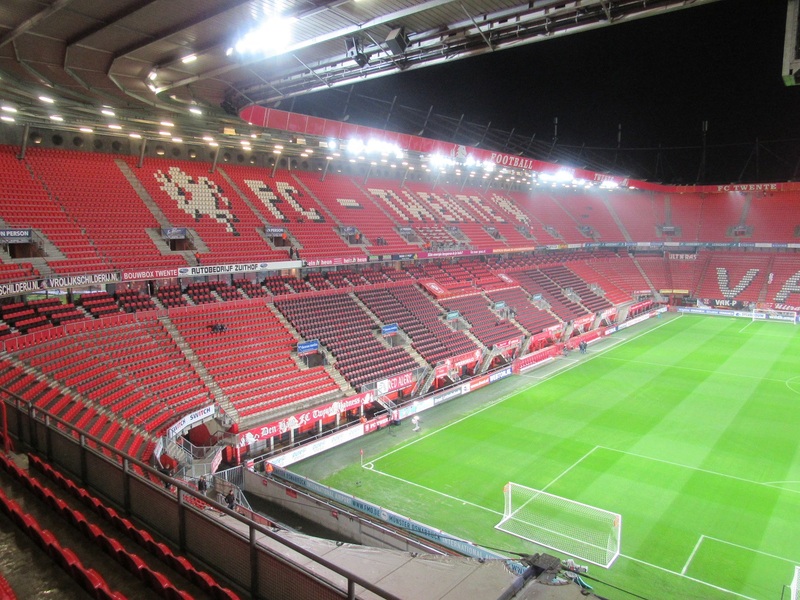 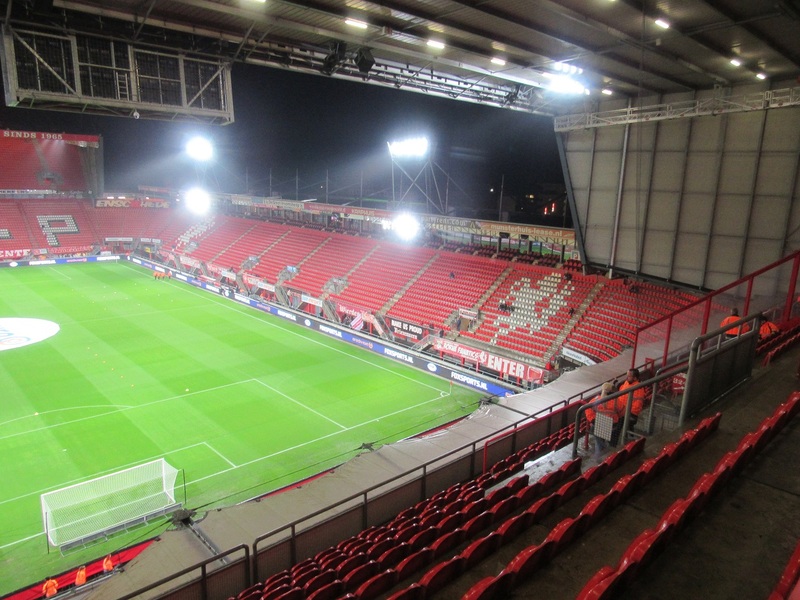 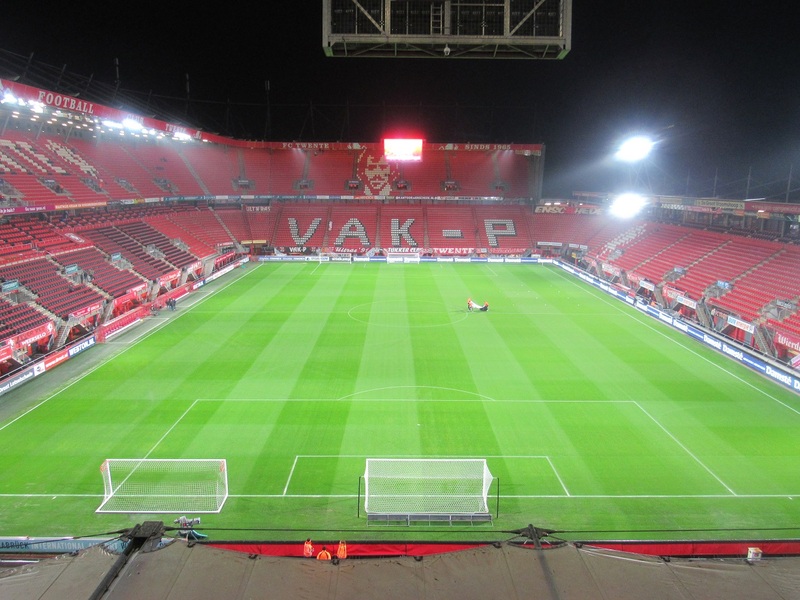 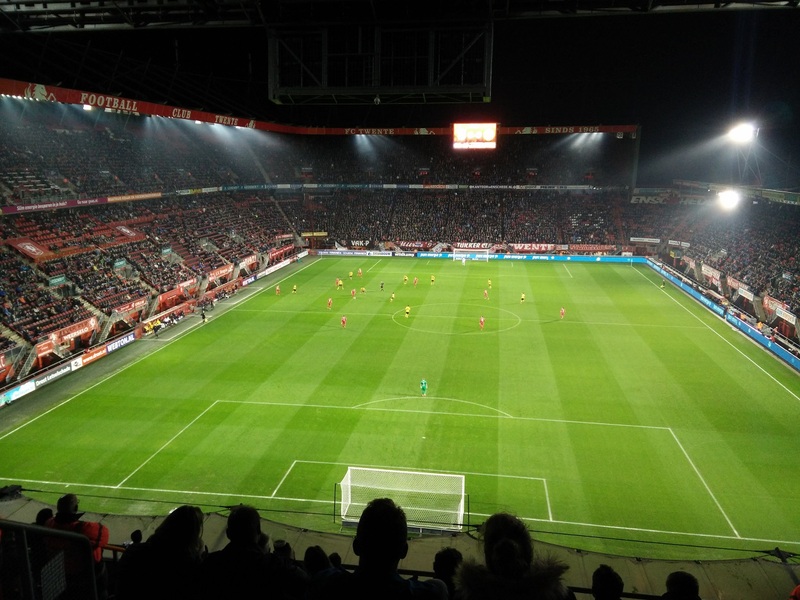 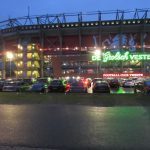 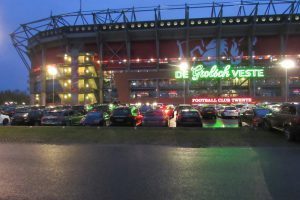 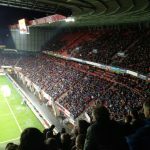 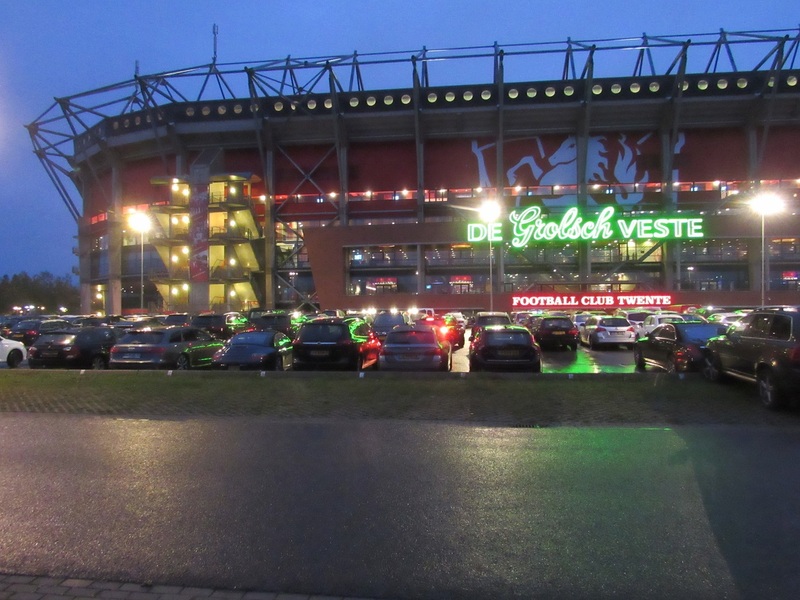 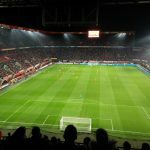 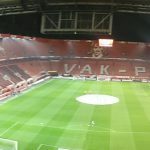 It's been over 3 years since I went to an Eredivisie game in the Netherlands, as back then I visited Feyenoord - PSV. 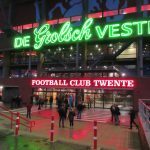 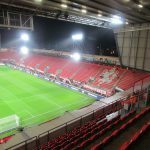 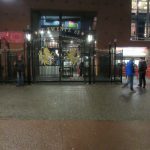 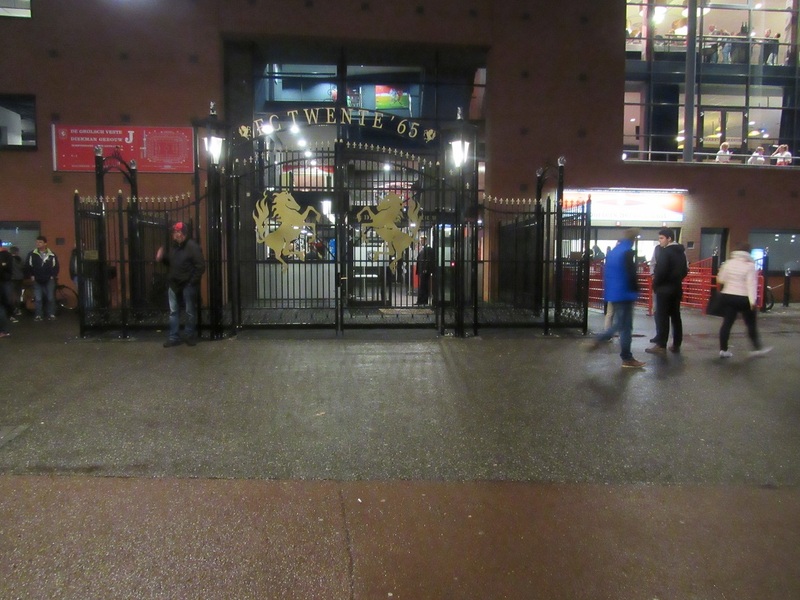 This time I went all the way to Enschede as they hosted Roda JC. 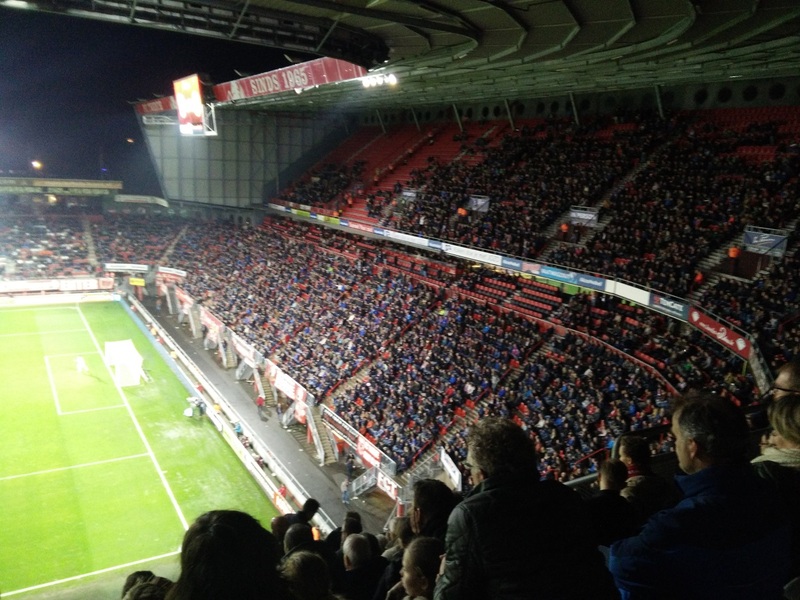 The visitors are in need of points, which was really visible. 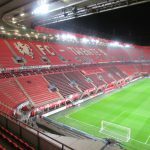 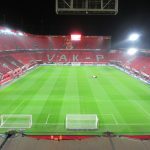 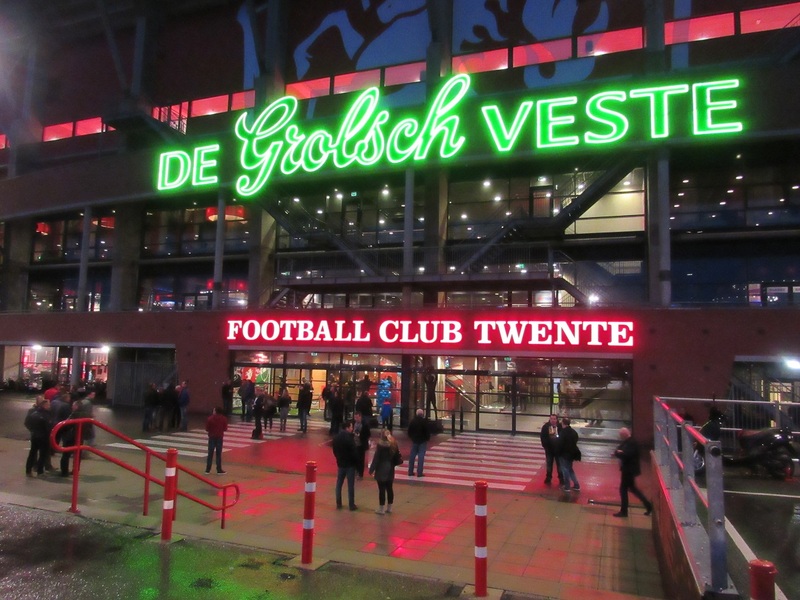 90 minutes of 1 team trying to get around the parked bus and 1 team limiting themselves to counter football.. FC Twente missed a few 100% chances but Roda JC also failed to convert a few very good counters, resulting in a goalless draw.